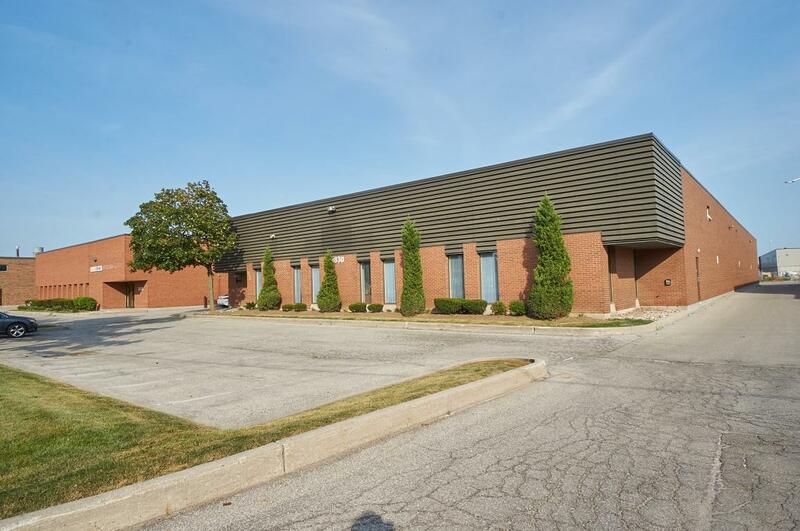 1830 Meyerside Drive is a 22,750 square foot single tenant industrial building located near the intersection of Dixie Road and Highway 401 in the City Of Mississauga. Built using fire burned clay brick, prefinished steel siding and bronze tinted insulated glazing, 1830 Meyerside Drive is ideal for the small manufacturer or warehouser requiring a freestanding premises. Excellent truck court, and interior column layout make this a great choice for many businesses. The building is easily accessed from the north and south by Highway 410, and from the east and west from Highway 401, and is less than a 10-minute drive from Pearson International Airport. The building is located in an established industrial/commercial zone.